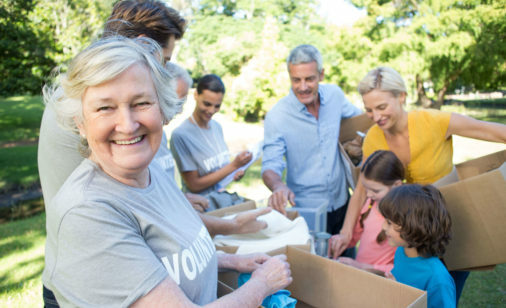 If you’re part of a local, not for profit organisation, a sporting club or even a community group – we invite you to register at Sapphire for ‘Hands on Community!’. 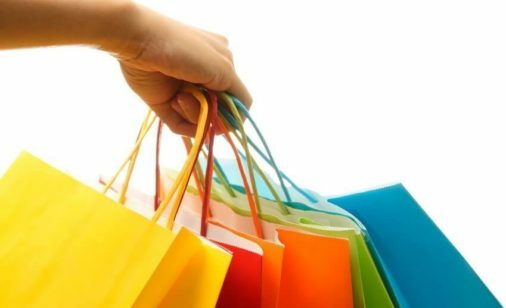 With a range of stores from Big W to fashion, jewellery to accessories, Sapphire Marketplace is the place to shop for gifts, an outfit for a night out or that special something. 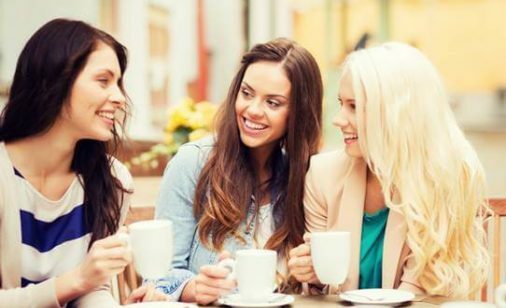 Enjoy a quiet coffee or lunch with friends a selection of eateries on your doorstep.